Published in 2015, Making Number Talks Matter provides educators with a guide for implementing and making the most of this 15-minute daily routine. 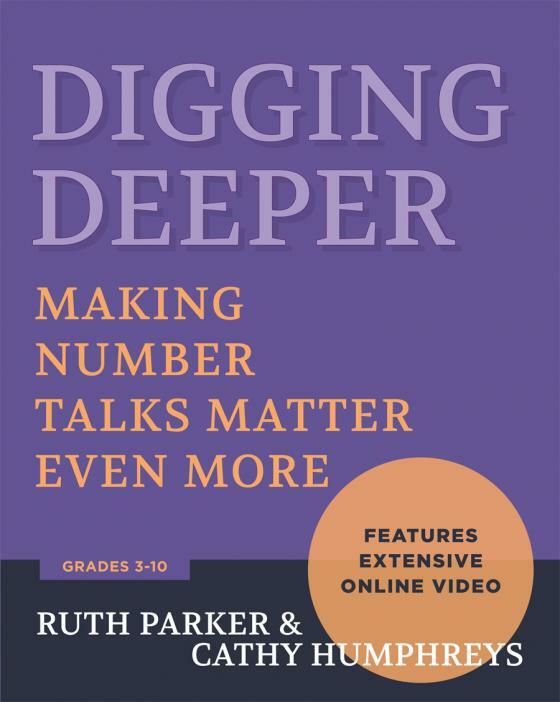 In 2018, Digging Deeper: Making Number Talks Matter Even More was published as a companion to the first book. 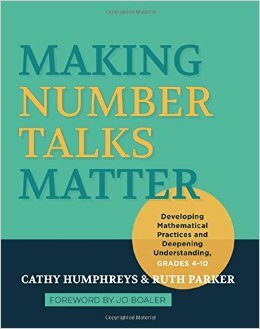 As the title suggests, it provides teachers who are currently using Number Talks to dig even more deeply into the practice. It features access to an extensive collection of classroom videos. MEC has also developed a 2-day Number Talk Institute to accompany the books and provide educators with hands-on support as they work to make Number Talks a vibrant and essential part of their everyday classroom practice.